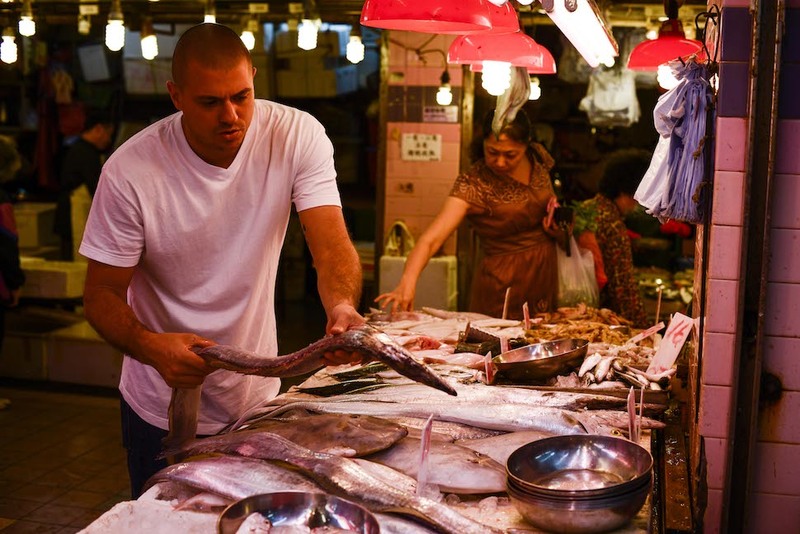 One of the best things about Hong Kong is the abundance of wet markets throughout the city. Almost every neighborhood has a dedicated market that sells everything from seasonal fruit to dried meat to fresh fish, and more! What you may not know is that the selection of fresh, local fish available in these markets is extremely high quality, not to mention delicious. In this edition of Just The Tips, Chef Matt reveals his tricks for choosing the best fish in the wet market (he usually visits the Aberdeen and Kennedy Town Markets). Read below to check them out! 1. SKIN – Look for fish that are shiny and vibrant with skin that has a healthy sheen and firm flesh. If you press the flesh of a fish and the skin does not bounce back, don’t buy it – it’s not fresh! 2. EYES – Look for clarity and brightness. A fish with cloudy eyes is an indication that it’s well past its prime, and eyes that are sunken reveal a dehydrated fish, which means it has spent more time on ice than in the water before appearing in the market. 3. GILLS – It’s important for fish to have bright red gills as this means that their blood hasn’t oxidized yet. Dull gills = old fish. 4. SMELL – Fresh fish should smell of the ocean and have an almost briny scent, like cold salt water. Never buy fish that smells fishy!